What is Decentralized Journalism and how do we change eco-systems? This evening we will touch these topics and give insights into developments and challenges. FREE PRESS UNDER SIEGE - Censorship, broken business models, lack of innovation and questions about ownership of data define the journalism landscape of our time. The strongly centralised character of old legacy publishers, ánd of digital platforms like Youtube and Facebook not only challenges free press, it also creates a lack of diversity in media. DECENTRALISATION - Publicism thinks journalism is in need of a new operating paradigm: decentralisation. For this the social enterprise supports independent teams of journalists and experts in their need to safely create, distribute and commercialise content that supports a divers and inclusive world. But these teams should not work on their own. Independent teams can form a strong international network together that facilitates them, and connects them to others that are working from the same principles. We think this kind of decentralisation of journalism will support safety, and diversity in media. HYBRID NETWORK - But decentralisation requires eco-system change: new ways for parties to cooperate in supply chains and markets. Publicism facilitates decentralised, independent media-teams, by creating a network that delivers features and publishing services, that would until recently require centralisation. We are creating a service for this that was inspired by master nodes in blockchain networks. This creates the possibility for trusted organisations, ngo’s and donors to cooperate in a consortium, that we call the Trust Network. 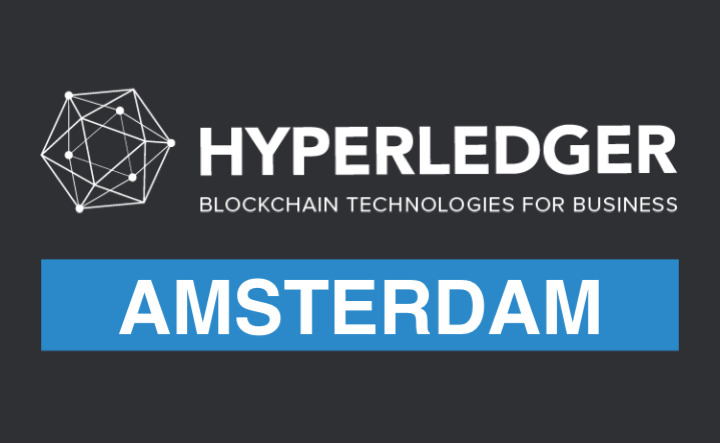 PILOTS - Publicism is now running the first pilots - with a Dutch publisher and internationally with the NGO Free Press Unlimited - using Hyperledger Fabric for earmarked budgetting. After the pilots we will further build the network by using other elements of the Hyperledger Architecture. Building a new market network for free press. Responsible for strategy & communication, funding, facilitating design sprints and lean innovation. Translating Hyperledger blockchain technology in business design. Eco-system change, and community building with NGOs like Free Press Unlimited and legacy publishers. Publicism was awarded by the Dutch Rewarded by the Innovation Fund for Journalism in 2016, and supported with an investment by Google in 2018. Are you organizing #8 // Decentralized Journalism & Changing Eco-systems? Are you an organizer of #8 // Decentralized Journalism & Changing Eco-systems ?